Hot Deal! We've marked this unit down $5000 from its regular price of $99995. Thanks for looking. 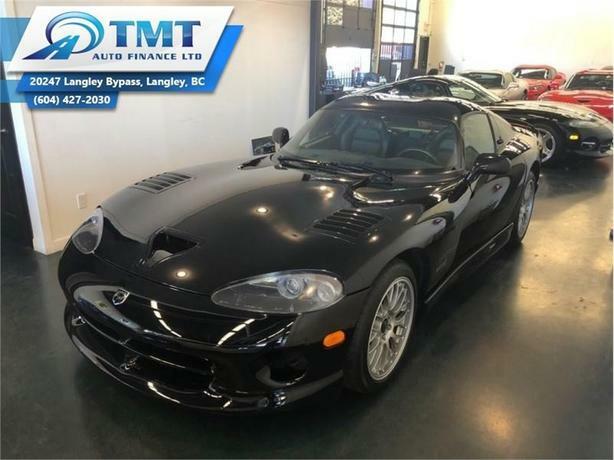 This 1999 Dodge Viper is for sale today in Langley. This coupe has 8000 kms. It's black in colour. It has a 6 speed manual transmission and is powered by a 450HP 8.0L 10 Cylinder Engine.